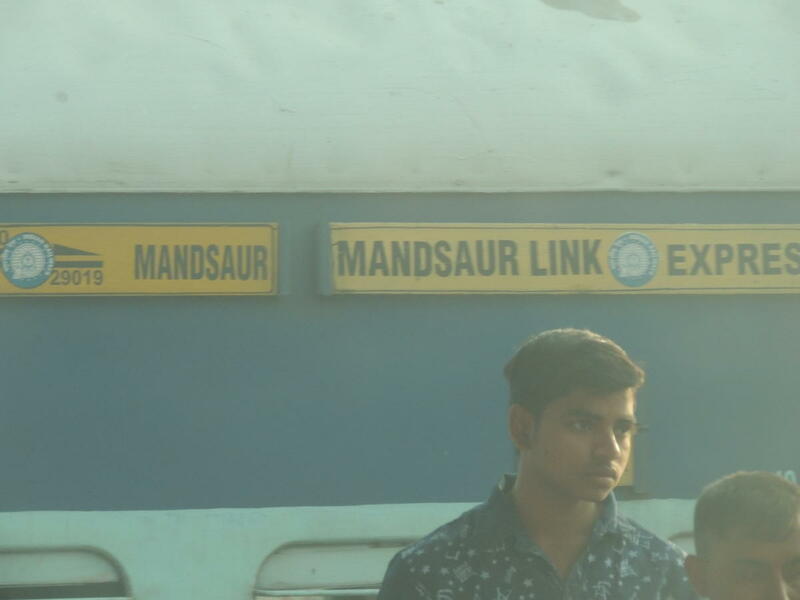 ➡️ Departure from Meerut City is cancelled on 12th, 13th, 14th and 15th February 2019. 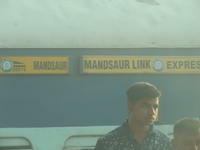 Run together with 19020 upto Kota and run as a separate train up to Mandasor. 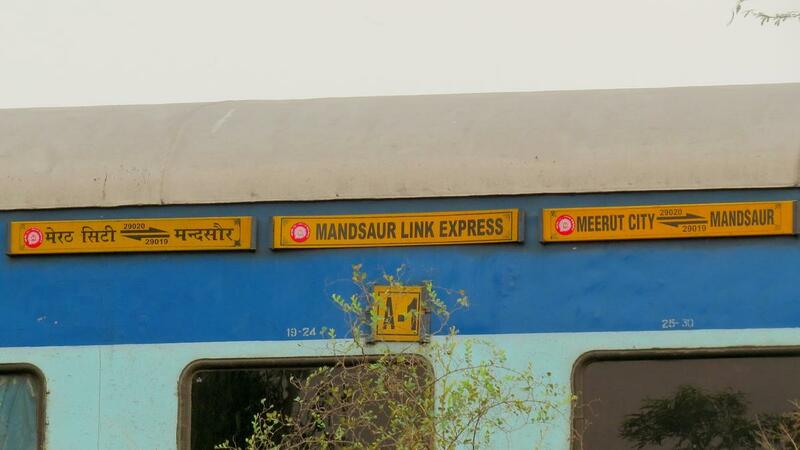 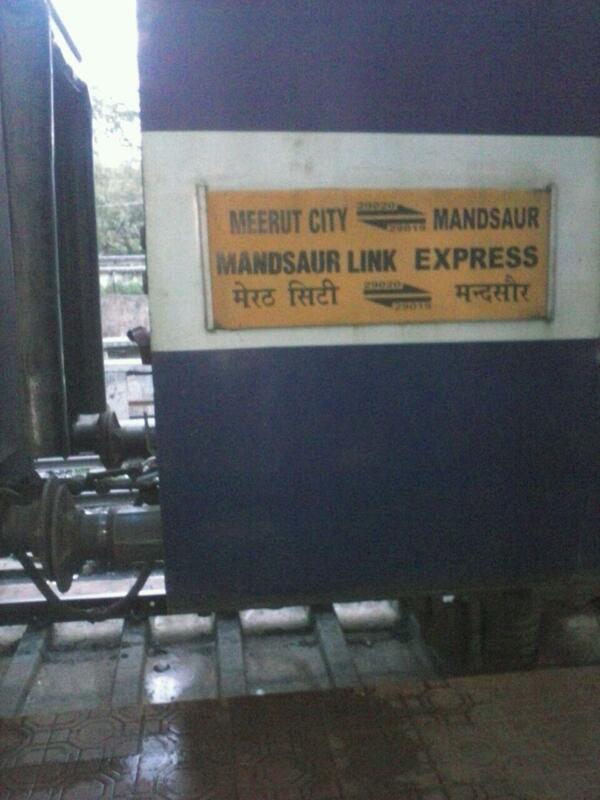 The Shortest Route between Meerut City Jn and Mandsor is 72 km (9%) shorter.